If you have ever worked as a part of a remote team, you would be quick to notice that effective communication is the key to making magic happen. While this holds true even for employees who work under the same roof, communication is the lifeline of a remote team: employees in this situation don’t get to enjoy casual conversations by the water cooler. Humans are great at picking up signals from a person’s body language, communication style, and tone of voice to inform social interactions. 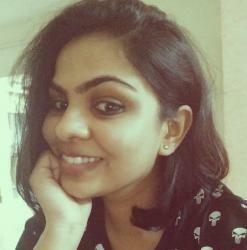 But while working as a remote team, we lose out on most of these crucial elements of context. As a result, jokes and sarcasm are often lost in translation, and important points may not be delivered as intended. Effective communication can be even more challenging if you are working with a team that operates across multiple time zones. For instance, a message to a teammate in another timezone might not get the immediate response it requires if they are already fast asleep. As a result, conversations can end up being fragmented and unfocused, leaving little room for lighthearted, informal conversations that are crucial to building a team’s rapport. There are a number of tools including Slack, Google Hangouts, and Skype that help remote teams communicate better. But sometimes, these tools just don’t cover that last bit of personal touch. Could there be a better way to foster healthy interaction? 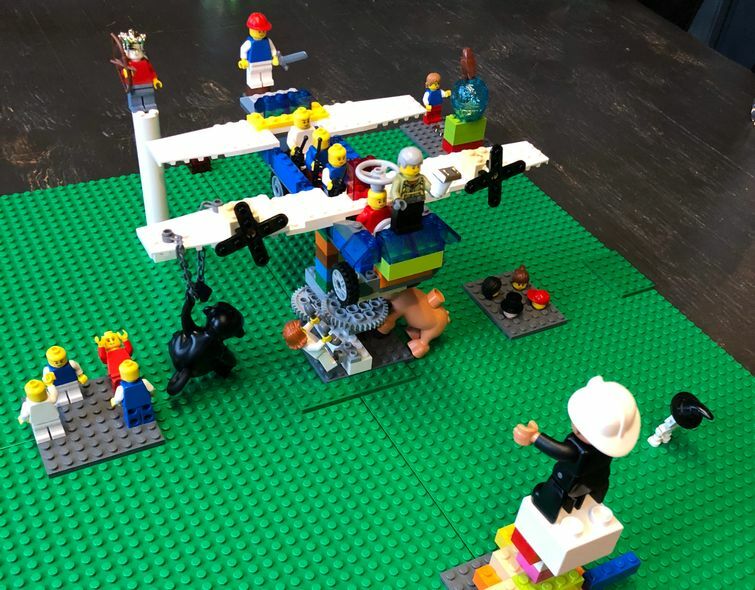 As it turns out, we found one – LEGO Serious Play (LSP). LEGO Serious Play – What is it? LSP is an effective communication and problem-solving methodology that encourages participants to use their hands to problem-solve. This often allows them to find a solution to a long-standing challenge that has not been resolved via thinking alone. A facilitator leads participants through the session by asking them a series of questions that are closely connected to the company objective at hand. The participants then use LEGO bricks to build models that metaphorically represent their answer to that question. These models then serve as a basis for group discussions and problem solving rounds while aiming to build consensus and inspire team members to be quick on their feet. This kind of team-building technique was exactly what we were looking to find for our company offsite in Dallas. Excited for the the LSP workshop, we packed our bags and flew in from seven cities (Salt Lake City, Washington D.C., Philadelphia, Denver, Montreal, Mexico City, and Bangalore) spanning across four different countries (US, Canada, Mexico and India) to unite with our team. But could these tiny modular bricks really help us connect better as teammates? Heck yes! All of us brought a different level of creativity and LEGO expertise to the table. While some of us had clearly never touched a LEGO brick in our lives, others could build an awe-inspiring LEGO sculpture on the spot. 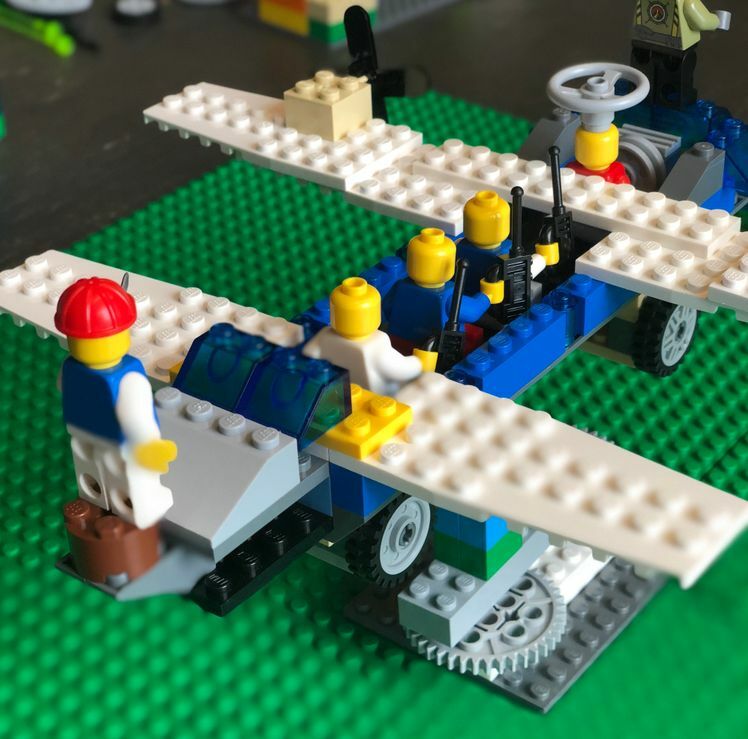 For instance, while most of us were busy putting two to three bricks together in an attempt to build a model, Jonathon Lumpkin, a member of our Customer Support team, built an aerodynamic airplane in no time. We had no idea that we had a LEGO maestro amongst us! Despite our varied experience levels, with an adrenaline-inducing time limit and the will to achieve, we were all able to build surprisingly impressive models for each challenge. It was surprising to see how each of our teammates emphasized a different feature of each model, despite having received the same instructions for each challenge. One of the challenges that we encountered at the workshop was to build a tower using LEGO bricks. While some of us built a tall tower with a flag at the top, to represent our personal success, others added a pathway in front to guide people to the tower’s entrance. Some team members even built a wall around their towers to ensure airtight security. In other words, each LEGO model was a clear reflection of how the person who built it interpreted the world around them. As the workshop progressed, all of us had gotten a glimpse of our teammates’ personality quirks and were able to relate to each other much better as a result. Each challenge in LSP builds on the previous one in the series. 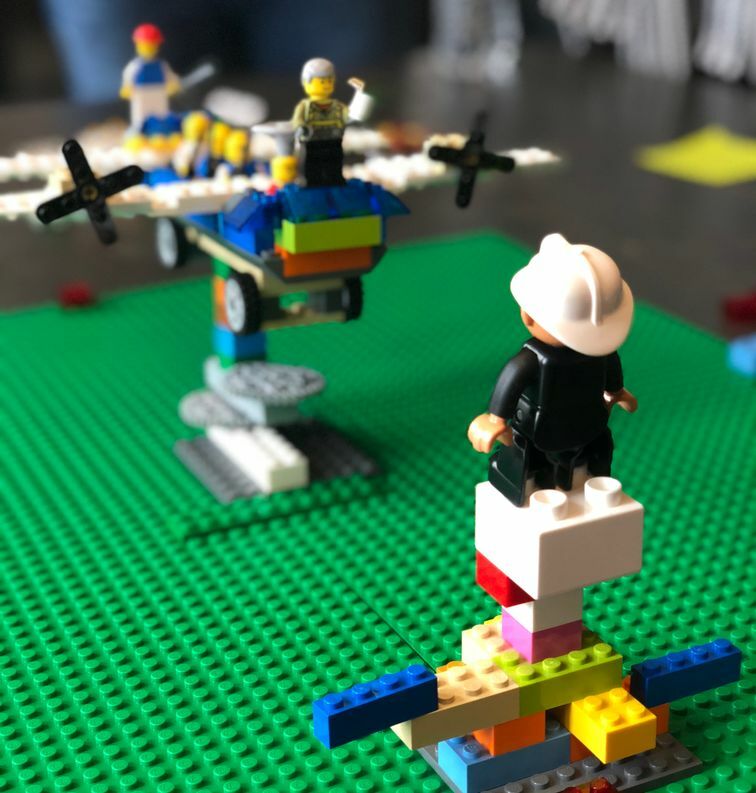 Towards the end of the workshop, each one of us had to use the LEGO models that we built to sculpt one large connected model, to metaphorically represent how we fit together as a team. This massive model helped us visualize our biggest challenges and opportunities (both as part of a team and as individuals), and gain a deeper understanding of the bigger picture. LSP is most effective at drawing out difficult topics that are not easily discussed among colleagues and team members. During the workshop, each one of us was asked to create a LEGO model to metaphorically express our thoughts and opinions. For example, rather than asking you, “What is the biggest obstacle preventing you from achieving your goal?” LSP asks you to “build a representation of some of the barriers that keep you from achieving your goals”. This way, the focus shifts from us (the participants) to the model itself, creating a space for transparent discussion in which all of us felt comfortable about expressing our thoughts on tricky matters without being offensive. At the same time, this shift towards an open dialogue also allowed us to be more receptive to new ideas while increasing our ability to think critically. Although our regular strategy meeting was swapped out for an afternoon building LEGO models, our team walked away with more ideas than ever! 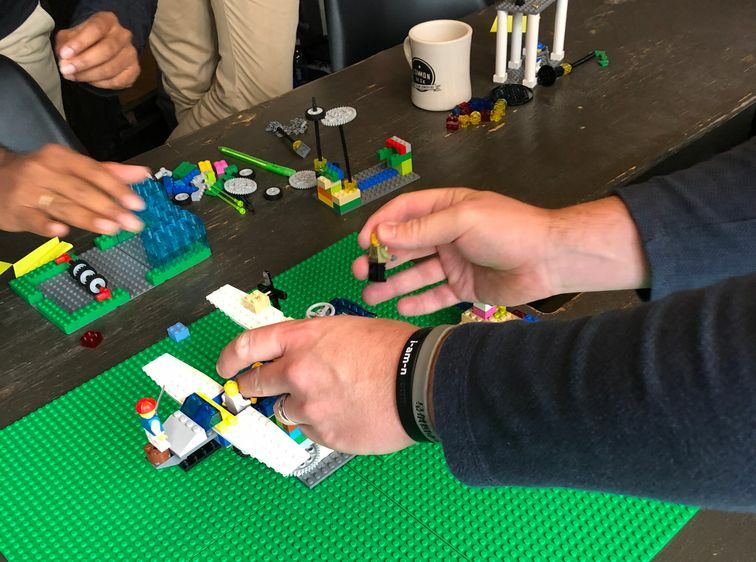 Rather than tackling typical agenda items and routine discussions, LSP forced us to get reacquainted with our creative sides and focus on building out our ideas hands-on. The final model gave us a whole new perspective on where we’re headed as a team. 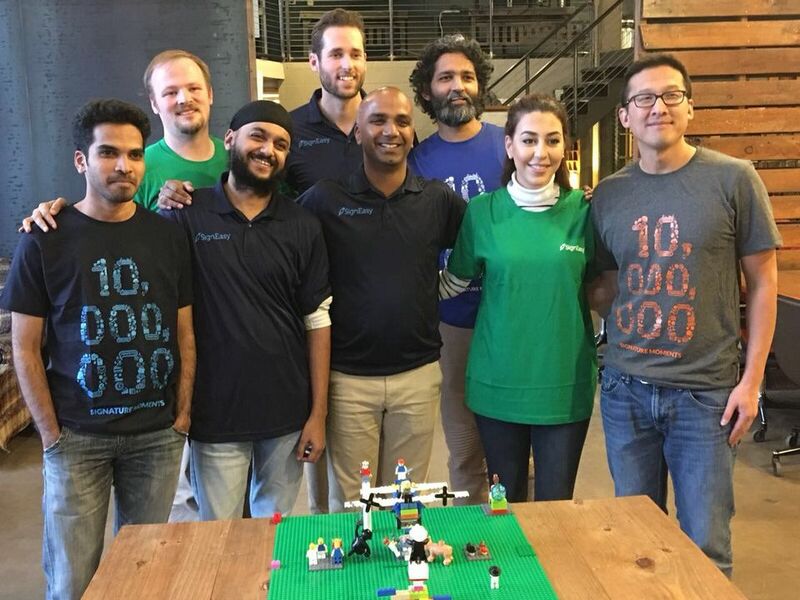 We were staring at visual representations of SignEasy in LEGO form, making our goals seem more tangible than ever, and renewing our excitement to tackle them all. LSP was a one of a kind experience. If you are looking for a team-building exercise that would help your team connect better, we’d highly recommend giving it a shot.